Goblins worldwide celebrate a slightly extended lifespan. Look, guys. The long and short of the story is that Sword Coast Legends got bumped from its original PC release date of September 8th to the slightly further away September 29th. This is a super bummer for those of us who had already begun building shrines to the dice gods in preparation. As a wise man once said, though, "A delayed game is eventually good, but a rushed game is forever bad." It may not mean as much in the era of Early Access and insta-patches, but if getting the game a few weeks late means that I get the fully enjoy the experience right away, I am 100% down. According to the devs, the game needed "more cowbell", but I'm assuming they mean Vorpal Cowbell. I mean, any old adventurer can happen upon a cowbell in some kobold dung, why would you need more of those? As a token of thanks, the first DLC, "Rage of Demons", will be included in the pre-order package for all current and future takers. 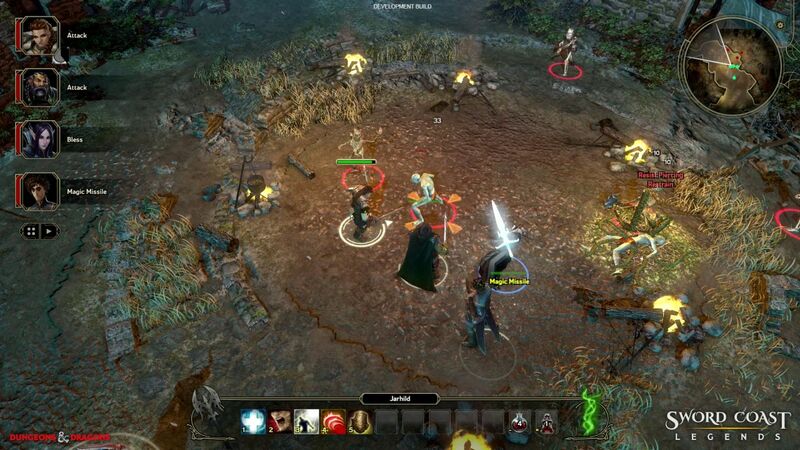 Sword Coast Legends is still targeted to hit PlayStation 4 and Xbox One in late 2015, presumably closer to the holiday period. It'll support four player co-op for those of you who enjoy battling driders with a few comrades at your side. Of course, I'd be remiss if I didn't mention that the game also allows for a fifth player to assume the role of Dungeon Master. 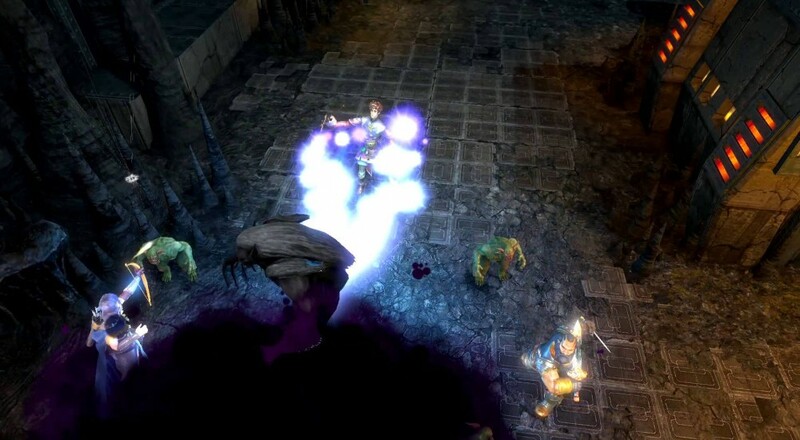 While the role won't be a one-to-one comparison with its pen-and-paper predecessor, I argued a few weeks ago that it still allows room for a co-operative experience, albeit one requiring a bit more nuance. You'll be happy to hear that I stand by that decision, at least until the first time my DM decides that the pit I just fell into is filled with poisonous spiders. Page created in 0.3018 seconds.